Be the first to hear about new arrivals, exclusive offers and more!  Pimpos is a one-stop shop dedicated to provide vibrant and quirky apparel for all ages. Shoes, bags, cloth, homegoods, art and more to come. There’s always something new at Pimpos! Our Hot Chocolate Design shoe range is our favorite and we’re sure it will be yours too. Created in Venezuela, these shoes have already been a smash hit in America, Europe and Asia and are now available in Australia at Pimpos. Get rid of the boring, be creative, be Pimpos.